^ Dyakonov, M. I. (2006-10-14). S. Luryi; J. Xu; A. Zaslavsky, eds. 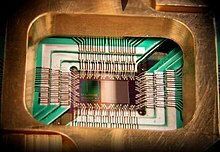 "Is Fault-Tolerant Quantum Computation Really Possible?". Future Trends in Microelectronics. Up the Nano Creek: 4–18. 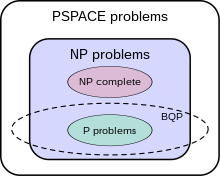 arXiv:quant-ph/0610117. Bibcode:2006quant.ph.10117D.